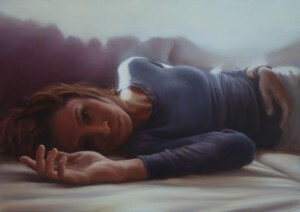 Check out the newest paintings on the Figurative page. 2012 has been filled with figures, portraits and writing. This entry was posted in What's New?.